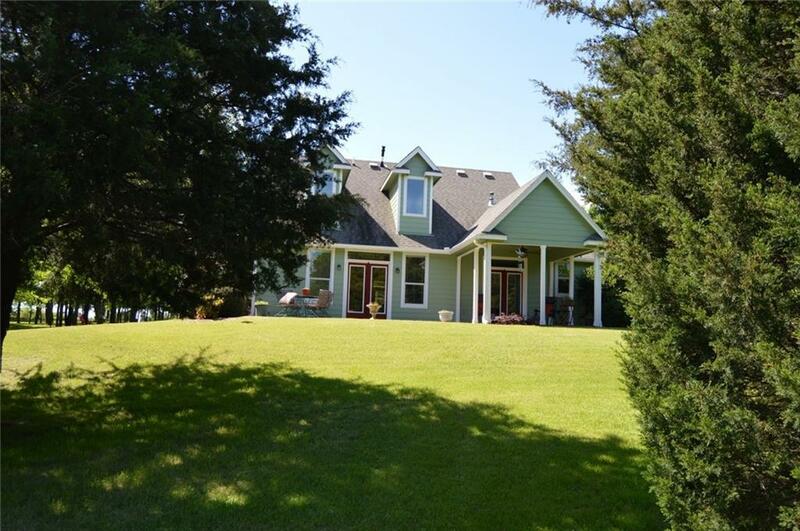 WALKING DISTANCE TO LAKE TAWAKONI! This home is in brand new condition, hard to tell it has ever been lived in! 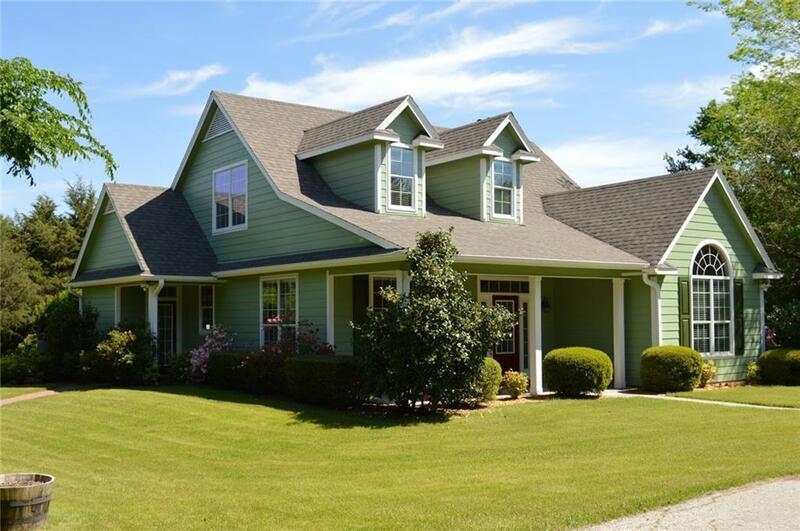 Sitting on 4 gorgeous acres, this home features 3 bedrooms, 2.5 baths, granite counters, custom cabinets, tile, carpet and laminate flooring! Low maintenance Hardie Board Siding with gutters and drainage plumbed to the pond with irrigation to keep the 4 acres healthy and green! Electric gate and paved roads on property with courtesy lighting. 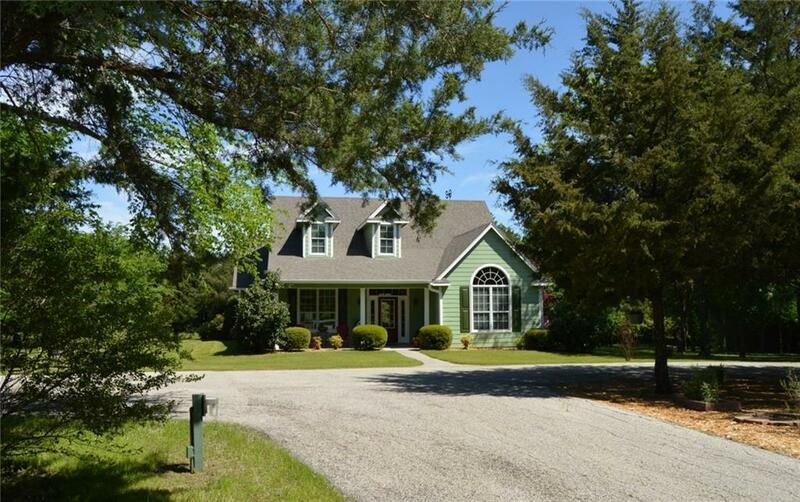 Private subdivision boat ramp and pier to Lake Tawakoni is walking distance from the home! 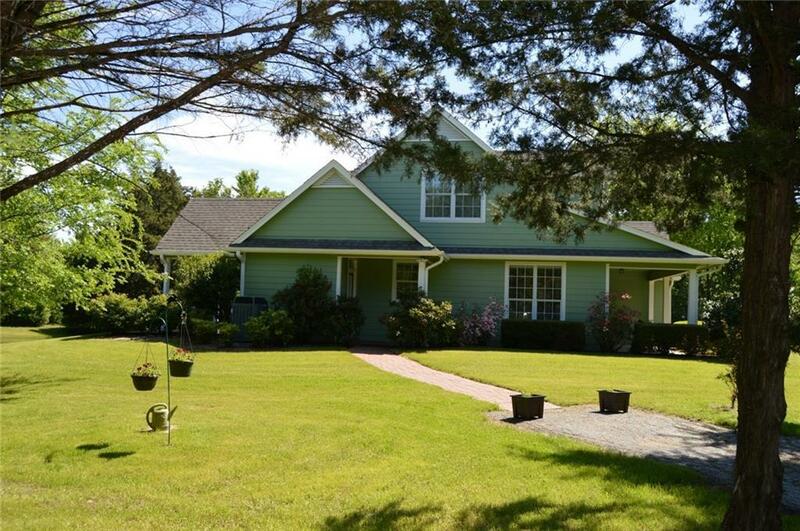 Property can also be purchased with additional 4 acres that has an RV pad, another pond, storage sheds and it's own gated entrance. Buyer to verify any and all information.